On 6.6.16 (June 6, 2016) at 10AM Pacific, T-Mobile is dialing it up all of the way to 11. For Uncarrier 11, T-Mobile says they have a bit of “epic news” that customers won’t want to miss. To help everyone get in on the action, they have opened up a RSVP for the livestream, which does seem a little odd. I mean, it’s just a livestream, right? While we have no idea what T-Mobile is going to announce, it’s always fun to throw out a few guesses. 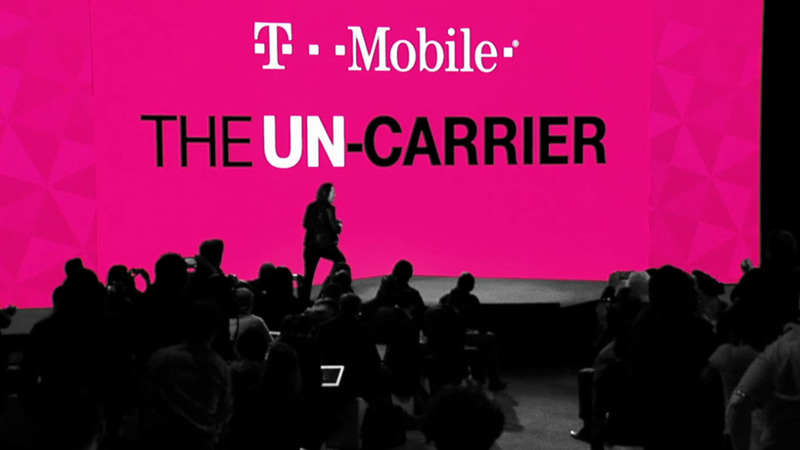 With T-Mobile using the Spinal Tap reference (video linked below in case you have no idea what I’m talking about), it seems like a safe bet that Uncarrier 11 might have to do with music or amplification of some kind. Maybe increased data speeds in select areas? For those of you who are interested in the RSVP, sign-ups are located here. If you have any guesses, feel free to shoot them below.